It’s simple. All you have to do is video the process of unlocking your phone. You can do it by yourself or ask a friend to help you. 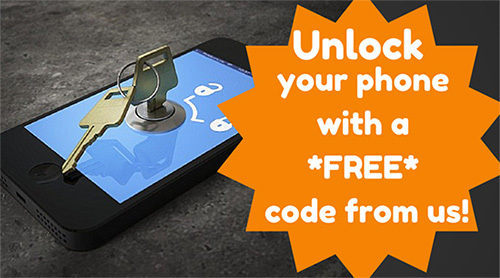 To qualify, simply email us at info@unlockbase.com and we’ll let you know if you are eligible for the FREE unlock code. The only reason why you may not qualify is if we already have a suitable video testimonial for a similar phone. So please be sure to check with us first before you start to create your cellphone unlock video masterpiece.